Posthuset (or Post Office) is located at Drottningtorget in Göteborg. 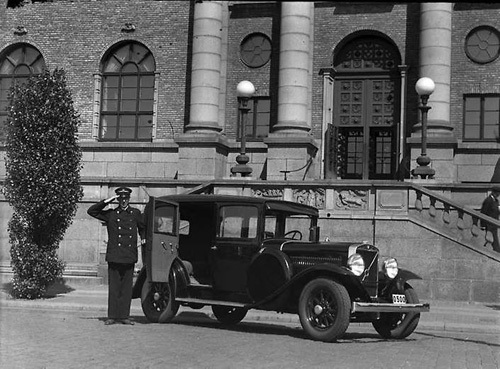 It was designed by architect Ernst Torulf Gothenburg and was completed in May 1925. 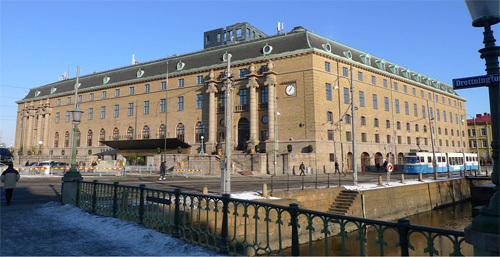 In 1995 it was registered as a listed building, meaning that the facade and certain prominent features, for example kassahallen (the cash hall) could not be altered. Since 2012, the building is operated as a hotel under the name Clarion Hotel Post. 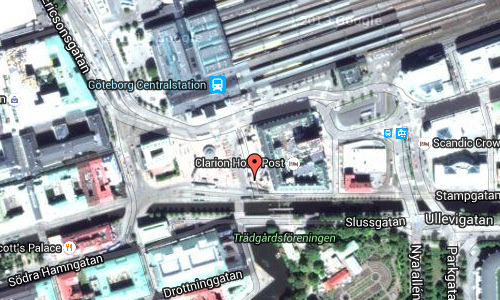 The Clarion Hotel Post, opened on 26 January 2012, is a hotel and conference facility at Drottningtorget in central Gothenburg, Sweden. Designed by Semrén & Månsson, the hotel was built in the former Posthuset (post office building) of Gothenburg, with the addition of a modern tower. The hotel is owned by the Swedish firm Home Properties, which is controlled by the Norwegian billionaire Petter Stordalen. 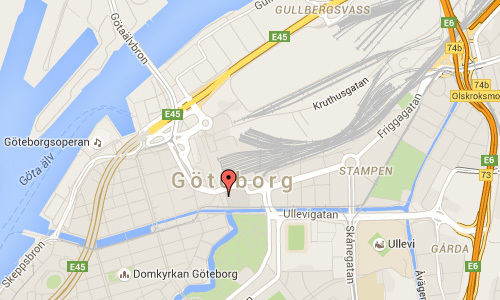 It is operated by Nordic Choice Hotels (which is also owned by Stordalen) under the trademark Clarion Hotels. 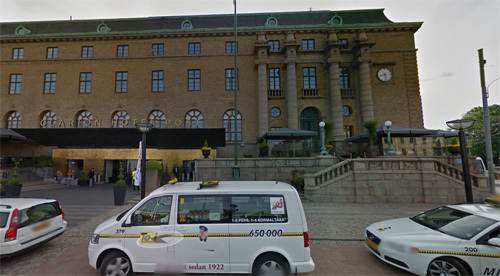 The hotel’s main entrance is from Drottningtorget and the rear entrance is from Åkareplatsen. Clarion Hotel Post has 500 rooms including three suites, a large event room that can accommodate 1,000 people and 17 meeting rooms. There are three restaurants and bars, bistro, bar and grill and a rooftop pool with good views of the city. 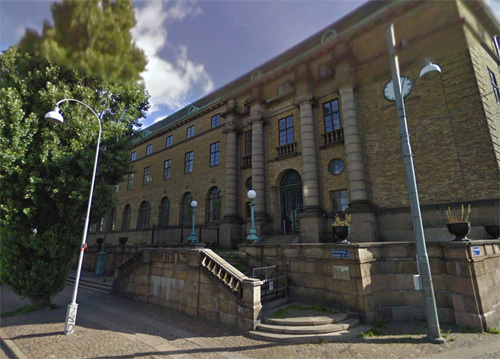 With a total area of 36,700 square meters the conversion and extension cost a total of 1.4 billion Swedish kronor. The hotel is divided into two parts, where Gothenburg’s historic post office is joined together with an equally spectacular new section. A reception desk cut entirely out of glass, merges with historic interior details from Posthuset’s glory days. Warm, dark colours combined with modern furnishings provide a cosy and homely atmosphere. But even more interesting than the architecture is the idea of ​​a new meeting place and an arena for a new, creative Gothenburg. More information at sv.wikipedia.org and www.nordicchoicehotels.com.